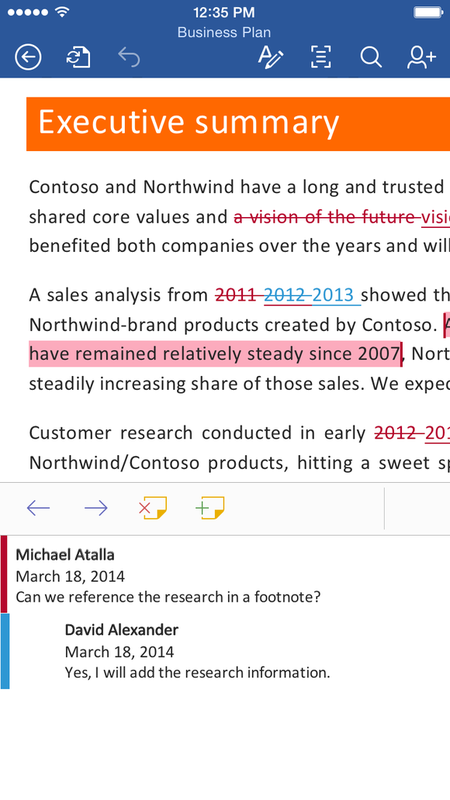 On Thursday, Microsoft released a new version of Office for iOS that unifies the user experience across all devices—great and small—and opens the door to free editing and content creation, whether you have an Office 365 account or not. 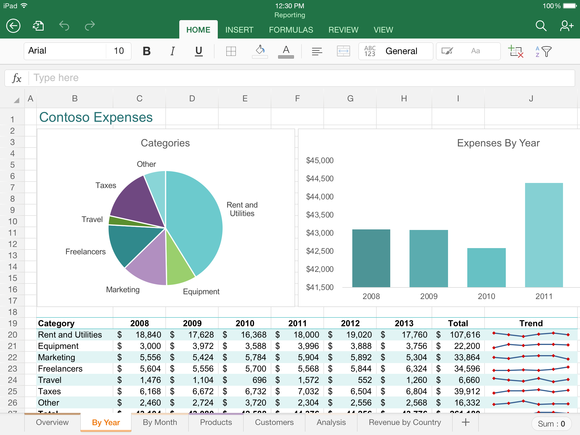 This new Microsoft Office for iOS suite includes Word, Excel, and PowerPoint. 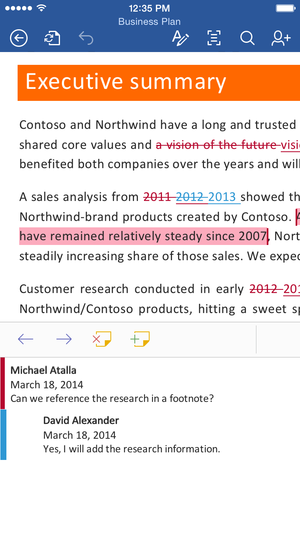 Word for iPhone now has the same editing tools as Word for iPad—the Office apps offer a unified experience across devices. 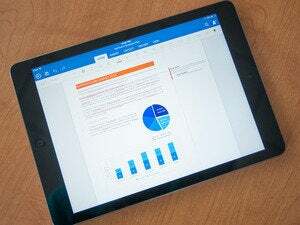 While Office Mobile for iPhone lacked every feature necessary to make it useful on your iPhone, Microsoft’s camp insists that the new versions of Word, Excel, and PowerPoint are built on the same codebase as the excellent Office for iPad suite of apps, but each is optimized for the device you're working on. So the editing experience helps you focus on your content rather than figuring out how to work around interface elements. Each app, whether it appears on your iPad Air or your iPhone 6, offers the same set of features with a slightly different user interface, optimizing the document editing and creation process so that formatting tools and other features stay out of your way until you need them for formatting changes. This update lets you edit or create documents even if you don't have an Office 365 account, which was previously locked. 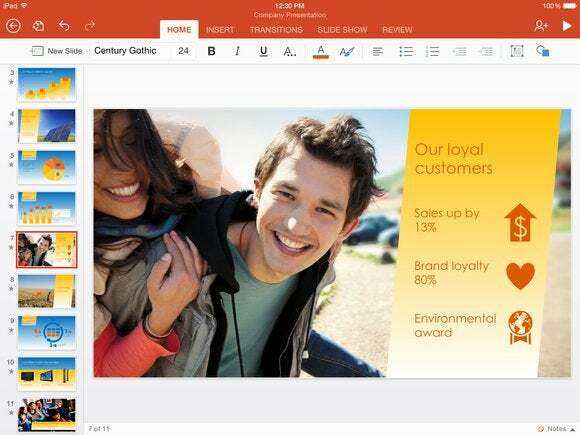 While access to Office on all of your iOS devices is welcome news, the bigger news may be that you are no longer required to have an Office 365 account in order to create and edit content—you can access these features for free. Without an Office 365 account, previous versions of the iPad apps marked every document you opened Read Only, making it very nearly useless for anyone without an Office 365 account. Microsoft’s recently announced integration with Dropbox will be live as soon as the apps are available. We’ll have a full, detailed review of these apps soon, but based on my brief time these apps, I suspect that most users will enjoy these app's and access to a working version of Office on their phones.